Alysia L. Libby is a member of the firm’s Real Estate and Corporate Practice Groups. Alysia is based in Leech Tishman’s Pittsburgh office. Alysia has experience with a broad range of both corporate and real estate transactional matters, including acquisitions, leases, and commercial and residential property sales. She also has experience in real estate financing. Alysia’s corporate and real estate practice primarily involves drafting a variety of different corporate and real estate documents and conducting due diligence reviews. Alysia received her J.D. from the University of Pittsburgh School of Law. 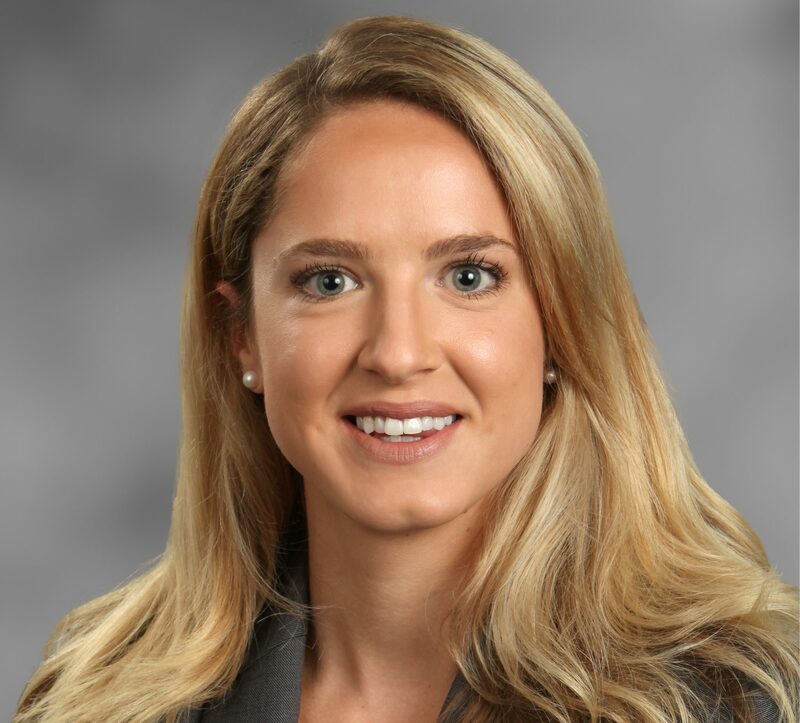 While attending law school, Alysia spent time as a summer judicial clerk for a federal judge, The Honorable Gregory L. Taddonio, and later served as a law clerk at Leech Tishman. As a law student, Alysia served as Executive Editor of the Journal of Law and Commerce and was employed as a research assistant for Dean Burkoff. Alysia was also the recipient of a Dean’s Scholarship. While attending college, Alysia was employed by her family’s real estate company, the H.L. Libby Corporation.